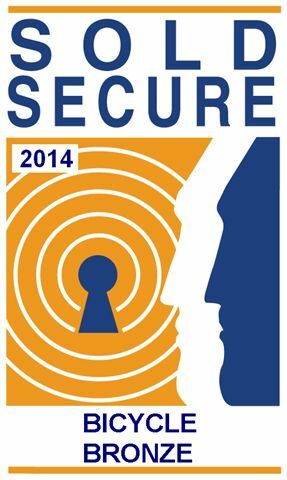 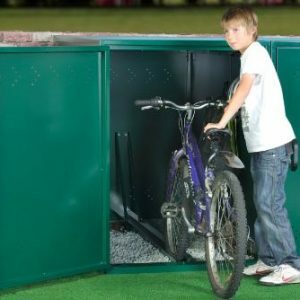 NOW SOLD SECURE GOLD APPROVED…The Lockerpod+ Gold is the ideal bike locker solution for your home or business! Securing up to 4 bikes in a stylish design and manufactured in 100% recyclable material. 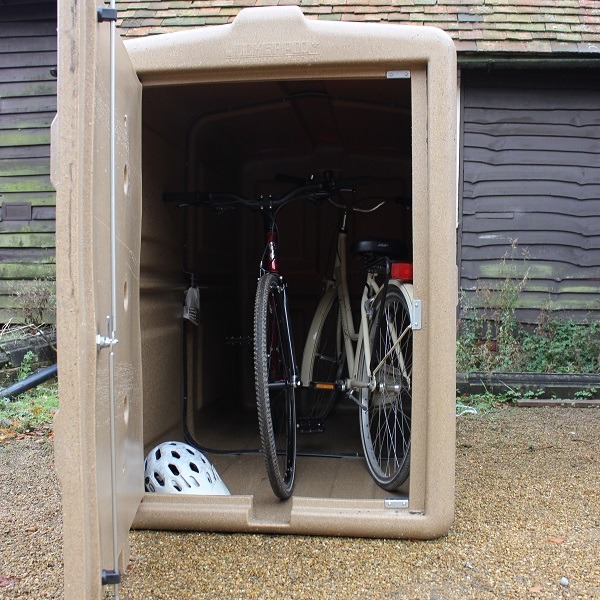 The Lockerpod+ Gold will keep your bikes secure and dry using a lot less space than your average shed! Delivery to Mainland England & Wales is free. 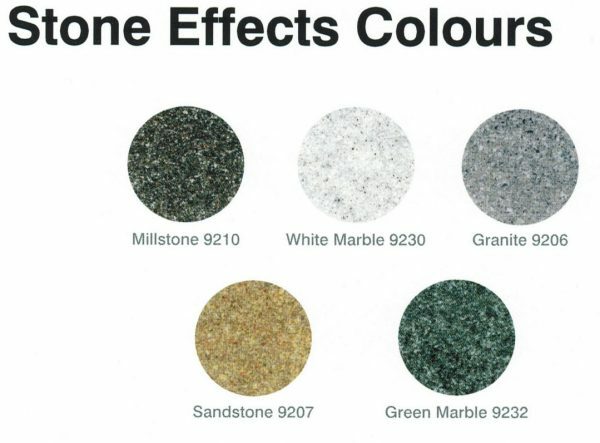 For all other areas, please contact us for a delivery price. 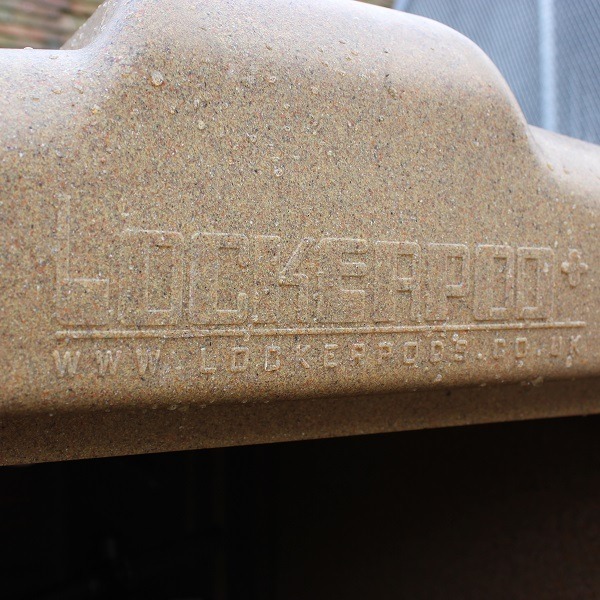 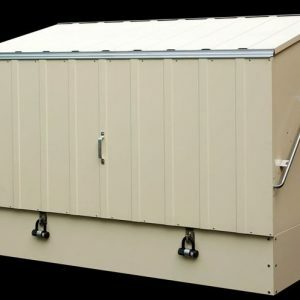 The Lockerpod+ Gold is manufactured from 4-6mm thick MDPE (medium density polyethylene) which is highly robust, durable and weatherproof! 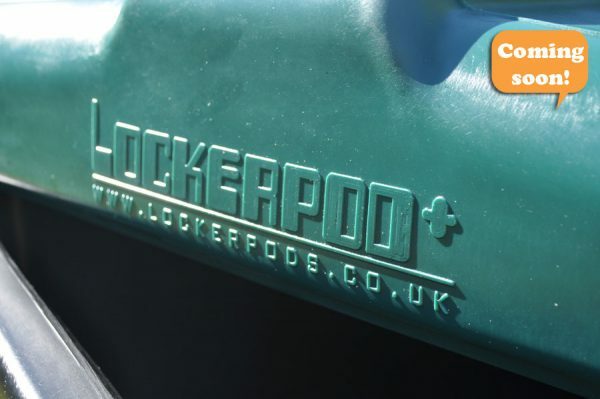 All Lockerpod+ Gold are made in the UK and available in recycled and recyclable materials. 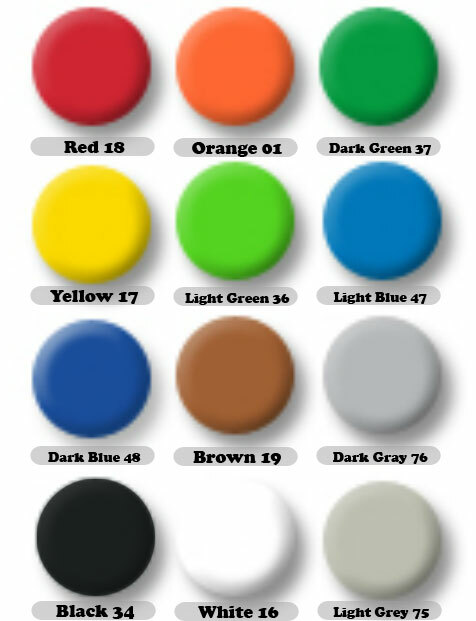 Please note colour swatches are for illustrative purposes only and will vary due to material type and computer screen display settings. 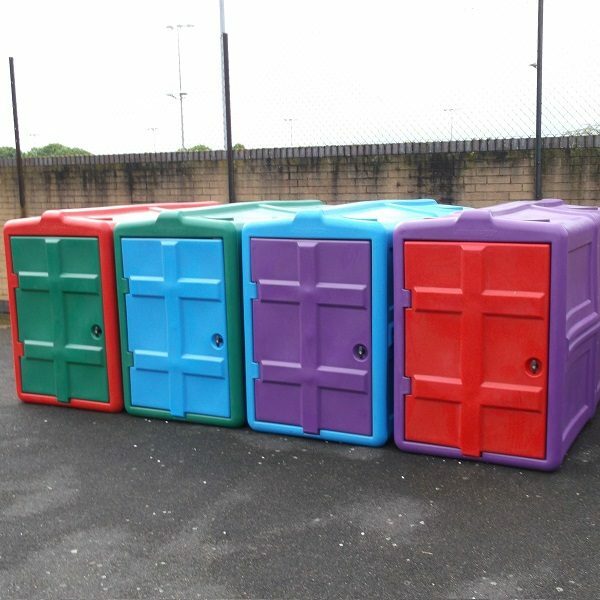 Order note: If ordering a coloured unit please free feel to state the colours in the comments box at check out also. 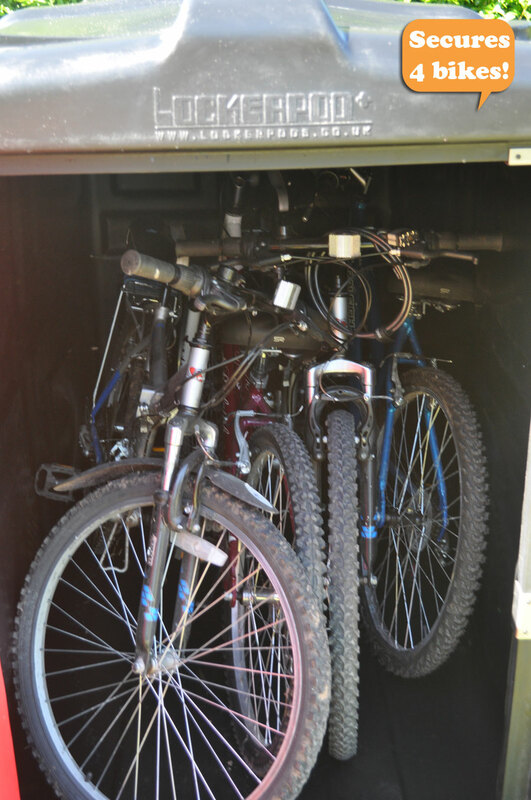 Large items such as the LOCKERPOD+ take around 14-28 working days. 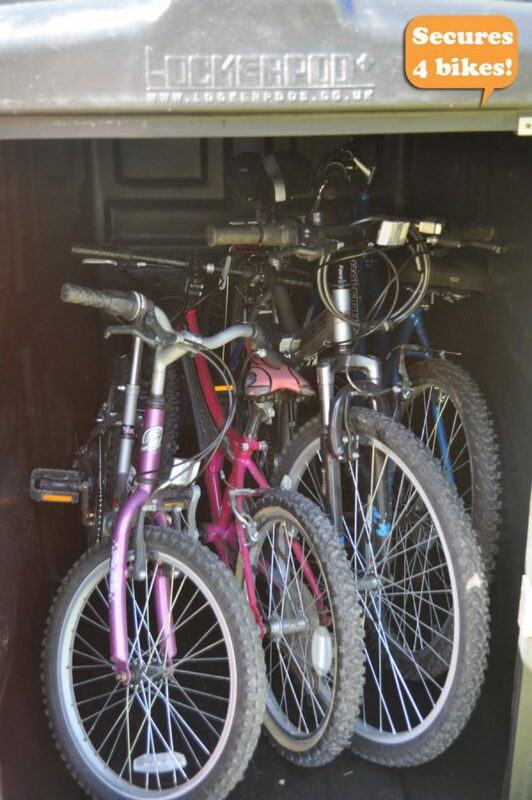 Please note this is an estimate. 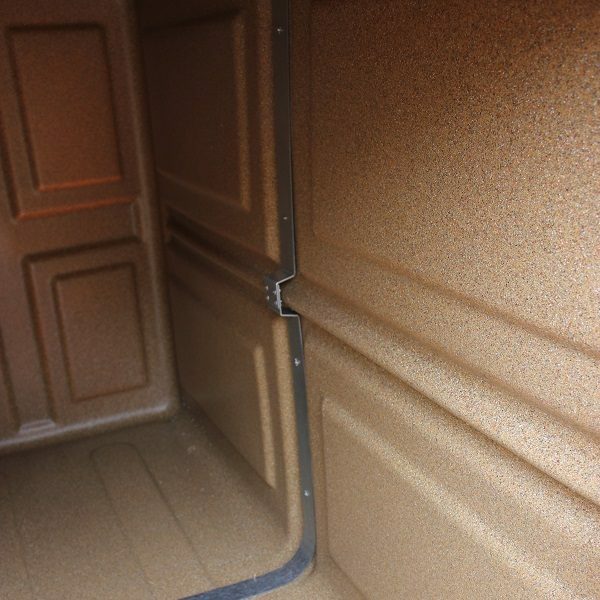 Please note that if you order and then find the Lockerpod is not suitable for the area you had in mind i.e. 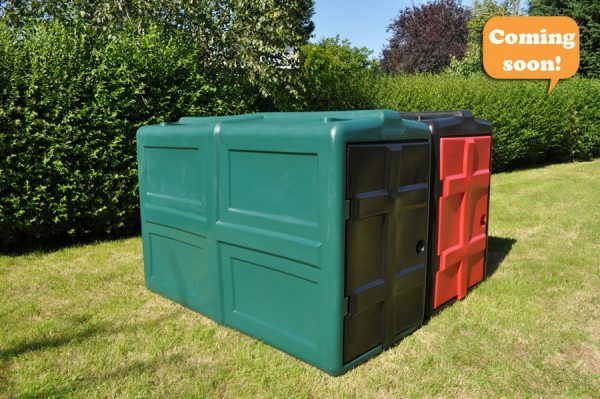 it does not fit, then there will be a charge of £45 to have the unit collected before you will be able to receive a refund. Therefore, please grab a tape measure first to avoid disappointment. 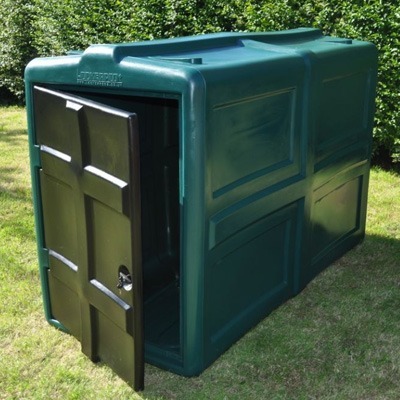 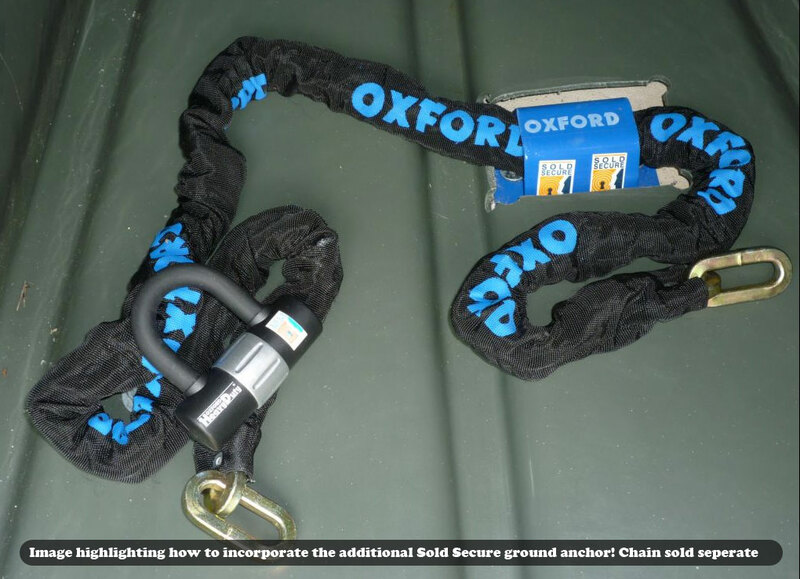 The weight is approx 72kg and please bear this in mind if you plan to lift the Lockerpod over fences, gates etc into your garden. 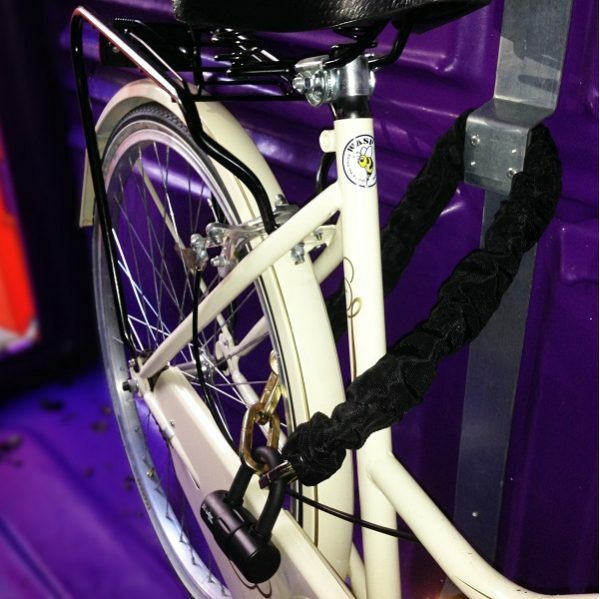 The Lockerpods will be delivered via courier (e.g. TNT), fully assembled, on a pallet straight from our manufacturers. 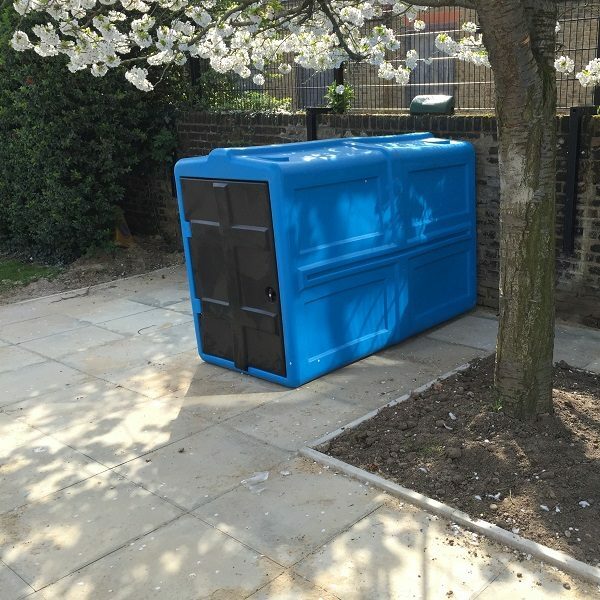 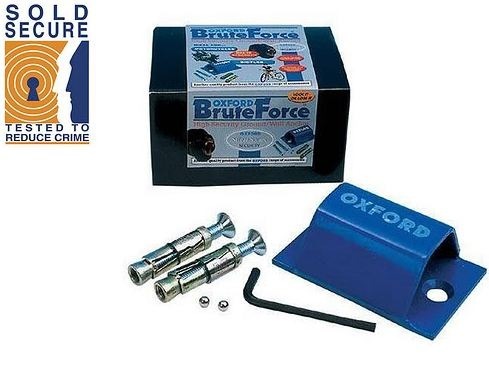 This ensures a quick and cost effective delivery but it also means that the delivery drivers are not insured to help you when it comes to getting the Lockerpod in the exact spot you want it so please consider this is advance.